Heading to a park this summer? We have an awesome activity for you! 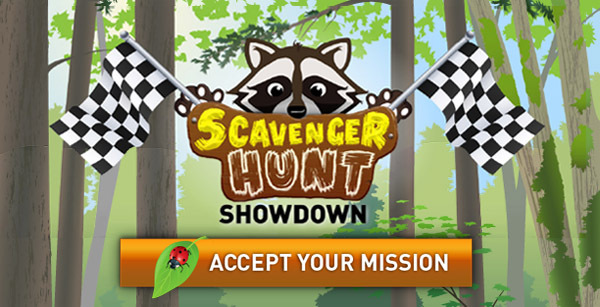 Track down the coolest sights and sounds in nature with our new Scavenger Hunt Showdown. About 70% of Indigenous communities live in forested regions in Canada, but have been historically underrepresented in the forestry sector. 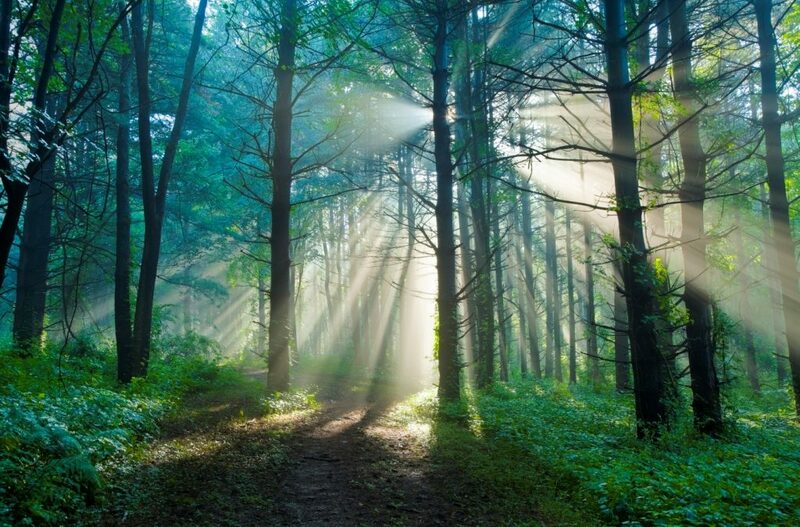 Luckily, this is changing fast and Indigenous Peoples and groups are increasingly playing a bigger role in the management of rehabilitation of Canada’s forests. 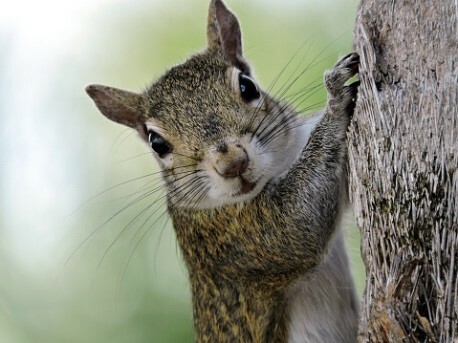 We’ve put together a few examples to get you thinking big and small about how important forests are for wildlife, and what wildlife offers forests in return. Canadians waste a lot of food, and that’s a big problem. 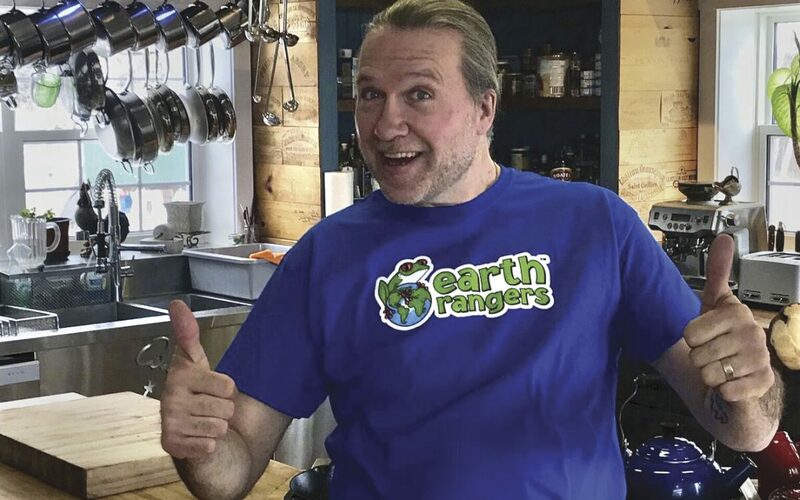 Find out how we’re encouraging kids across Canada to become Food Waste Warriors with a little help from Chef Michael Smith. Many urban areas are taking unique steps to mitigate and adapt to climate change. 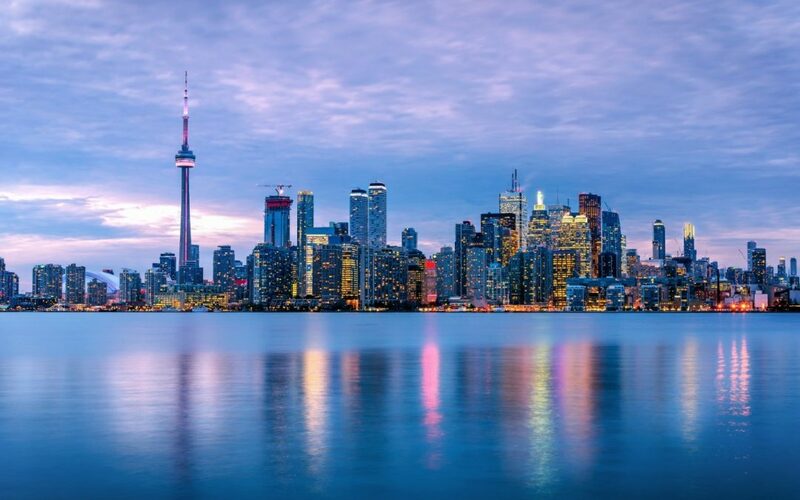 Take a look at how Halifax, Toronto and Edmonton are addressing climate challenges in different ways.